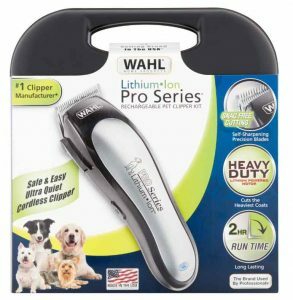 Wahl Pro Series Dog Clippers – What One Is The Best? 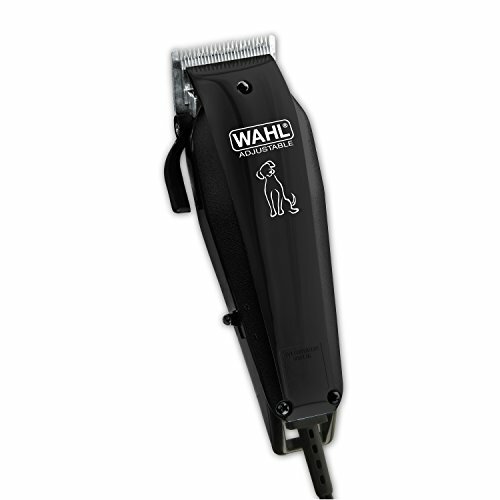 So What Is The Best Wahl Pro Series Dog Clipper? 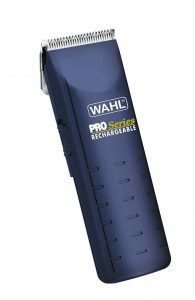 After reviewing the 3 sets of clippers from the Wahl Pro Series range I have given my best choice award to the Lithium Ion Pro Series Clippers. 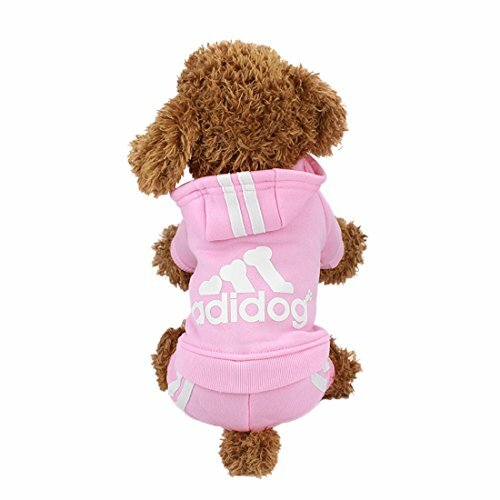 They are suitable for small and large dogs, have an excellent runtime due to the superior battery, and are good value for money. 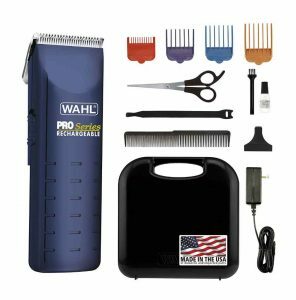 In this article, I’ll review the 3 Pro Series clippers from Wahl – The Pro Series Rechargeable, The Deluxe Pro Series, and the Lithium Ion Pro Series. I’ll take several things into consideration when reviewing the clippers such as motor power, charge time, runtime, battery type, usability and price. I’ll also give you a good overview of their pros and cons and what pair would best suit your needs. You’ll also find links to what other customers think of these products and also where you can purchase them. And give some useful information on the different battery types and different styles of blades to help you make a more informed choice. Bellow, I’ll give a thorough review of all three of Wahl’s Pro Series Clippers. I’ll take into consideration many factors such as motor power, ease of use, charge time, runtime, accessories and price. 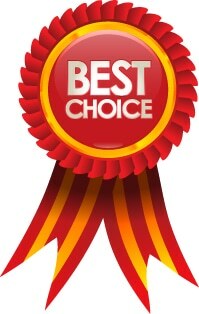 You’ll find my own opinion as well as links to customer reviews for each pair of clippers. I would advise reading the customer reviews as these are always a very good way of knowing how a product really performs. The Lithium Ion Pro Series Clippers get my best choice award so let’s review them first. The heavy-duty lithium powered motor will allow you to give your dog a full body groom regardless of breed and size. As with the other models they are made with self-sharpening high-carbon steel blades. 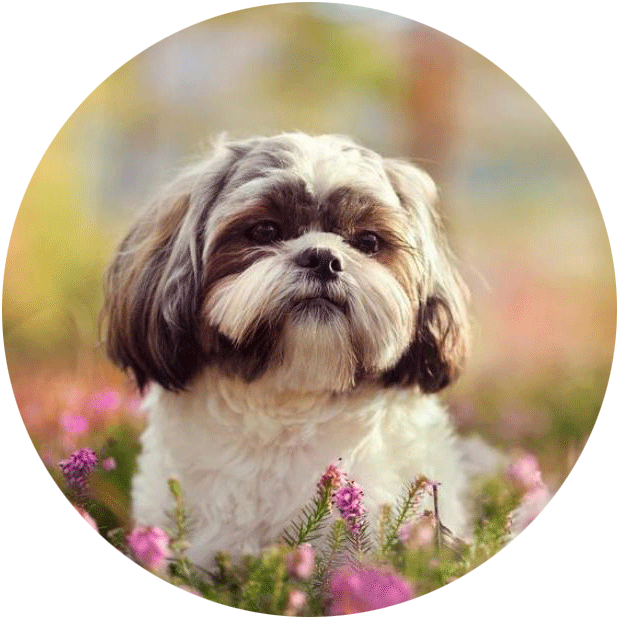 Whether you have a Shih Tzu or a Labrador these clippers will be fine. This is a big difference between the other two clippers I’ll review in this article as they might struggle with a full body groom for larger dogs. The main feature that separates these clippers from the others is its battery. The lithium-ion battery means more power and for a longer period of time. After a 1 hour charge, you will get 2 hours of runtime. This is a big difference when you consider you only get 45 minutes from the other two. Another great feature of the battery is that it allows for a speed charge – an 8-minute charge will give you 15 minutes of runtime. Also, when reading the customer reviews for these clippers it seems that they don’t gradually lose cutting strength as the battery runs out. It retains full strength until the battery is dead. These clippers are cordless, giving you more flexibility when grooming and also the option to groom your dog outside or somewhere that doesn’t have a power socket. However, you can’t use them when they are charging like the other Pro Series clippers. This is the only negative I could find when comparing the three but you do get a 2-hour runtime when fully charged so unless you have several dogs to groom this shouldn’t be a problem. Due to the lithium-ion battery, these clippers are lightweight and easy to use, allowing for a more precise trim and reducing the chance of getting wrist strain. 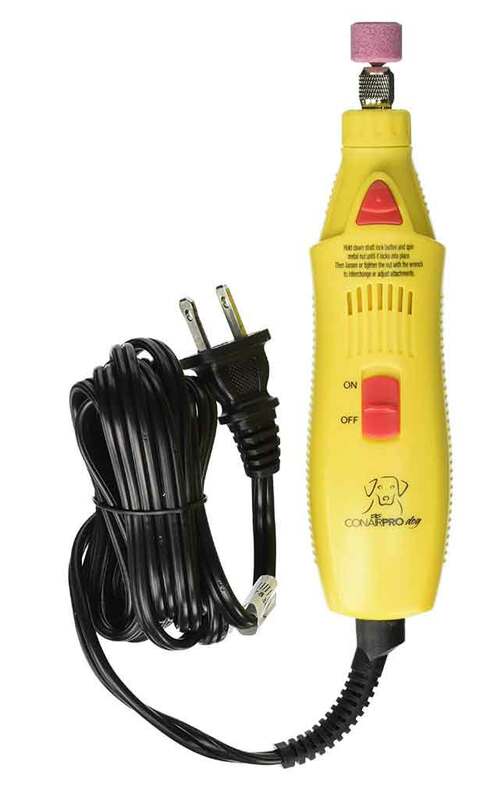 Due to the lighter battery, the noise and vibrations from these clippers are also very low and this is important to consider if you have a particularly anxious dog. Wahl Lithium Ion Pro Series Clippers. 4 color-coded attachment guides (3mm, 6mm, 10mm, 13mm). For me, these clippers are way ahead of the other 2 in the Pro Series range because of it’s superior lithium-ion battery. 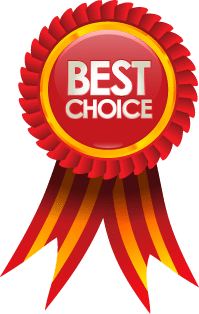 You get more power and a lot more runtime and when you consider that there is hardly any difference in the price I can’t see many reasons why you would not opt for this pair. They are a bit bigger than the Pro Series Rechargeable clippers so if you are only going to use your clippers for a face trim or other touch-ups then maybe a smaller pair might be better as they do give you a bit more precision. I also like that you get everything you need in the box including a storage case and the attachments guides so you can choose which length you want your dog’s coat to be. They have an excellent 4 out of 5 star rating on Amazon from over 1,100 reviews that you can read for yourself here. You get a good idea of a product from what other people say about them so they are well worth a read. You have a small or large dog. You want to give your dog a thorough groom. You groom your dog outside or where there is no power socket. It takes a long time to groom your dog. You want to avoid wrist strain. Your grooming session takes longer than 2 hours. You are a professional groomer and groom several dogs a day. You only want to give you dog touch-ups around the face etc. These clippers can be used as both corded or cordless. 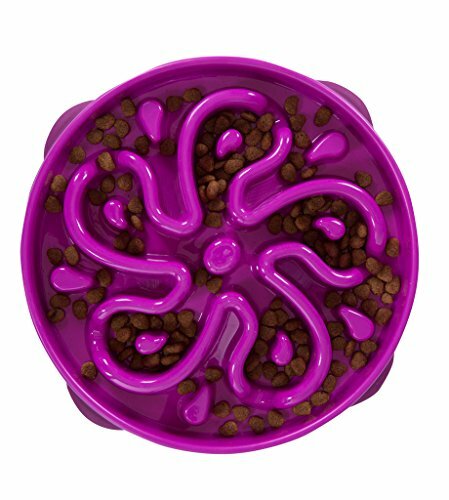 This gives you the option of better manoeuvrability and possibly grooming your dog outside. And it also gives you the choice of continual power if you have access to a power socket. 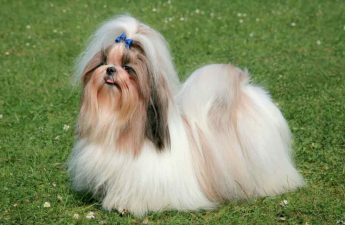 They are best for small to medium sized dogs and ideal from trimming a well-groomed dog rather than a heavily matted one. It has a good motor and you shouldn’t have any trouble cutting through most types of coats. However, these clippers are not designed for heavy duty use so you should take that into consideration if you have more than one dog or your dog suffers from matted hair. As these clippers are not designed for heavy duty use you don’t have to worry about them getting hot while grooming. And for the same reason they don’t make a lot of noise or vibrate too much and this could be something to consider if you have a particularly anxious dog who doesn’t enjoy being groomed. It will take you 45 minutes to charge these clippers and you should get about the same amount of runtime. This is not too bad as you should be able to groom your dog in this time but for me, this is a drawback of the NiMH style batteries. When you consider that the Lithium Ion Pro Series clippers will give you 2 hours of run time this is a big difference. 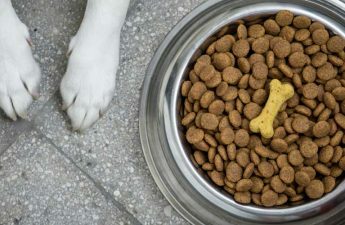 This is definitely something to consider if you have more than one dog or need more time for grooming if your dog gets anxious. The blade is specially designed for cutting dog hair and is made from quality high-carbon steel and self-cleaning. The blade is a #10 and without a guard will leave about 2mm length of coat. The included guards give you the option of 4 different lengths – 3mm, 6mm, 10mm and13mm. 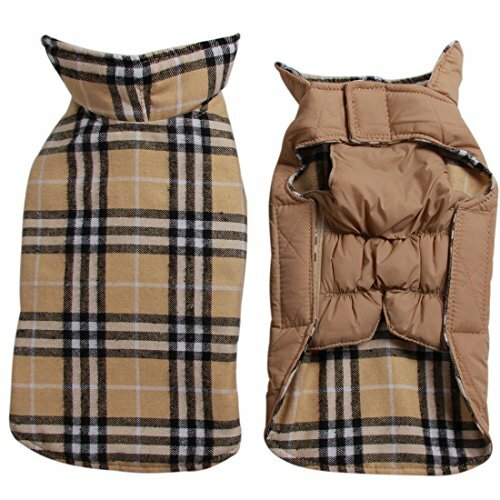 These are color-coded so you always know what length you’re using which reduces the chances of cutting your dog’s too short by mistake. The blade is also detachable allowing you to clean the blade when necessary and also to be replaced by a different kind of blade if the blade starts to go blunt. Read more about types of blade here. As with the other clippers in the Wahl Pro Series range, it’s suitable on most coats including double, heavy, long, curly, wavy and silky coats. 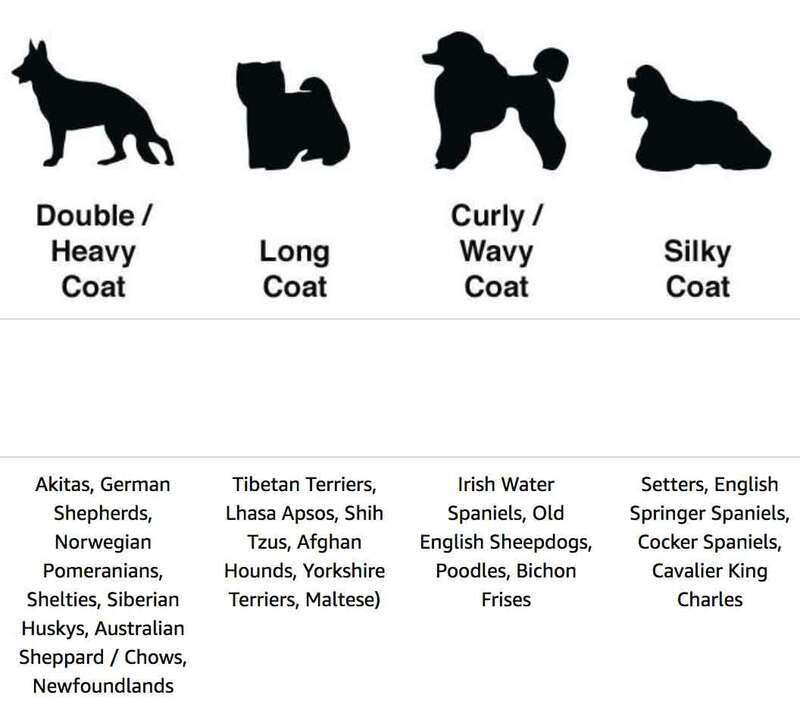 Please see this chart to check that they are suitable for your dog’s breed and their coat. This is a good kit if you are just starting out in the world of grooming. They are affordable, lightweight and easy to use with good customer reviews. They have a 4 out of 5 star rating on Amazon and you should read the reviews for yourself here. You have a small to medium-sized dog. 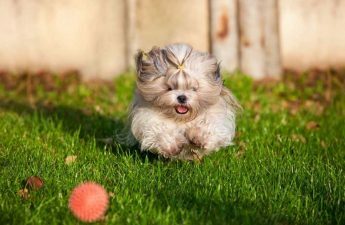 Your dog does not get heavily matted. You want to give certain areas (face, belly etc) a light trim between professional grooming sessions. You have a large dog. You have several dogs to groom. Your dog gets heavily matted. You spend a long time grooming your dog. 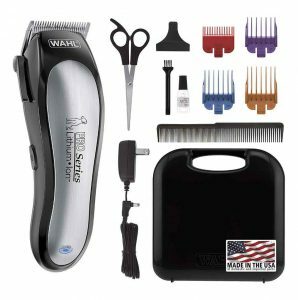 Similar to the Pro Series #9590 the Wahl Deluxe Pro clippers are better for small to medium sized dogs and not intended for heavy duty grooming. Although Wahl advertise that these clippers have a heavy duty motor that should cut through any type of coat it seems from the customer reviews this might not be the case. As always, it’s best to read the reviews for yourself. One of the benefits of these clippers is that they have the option of being corded or cordless. 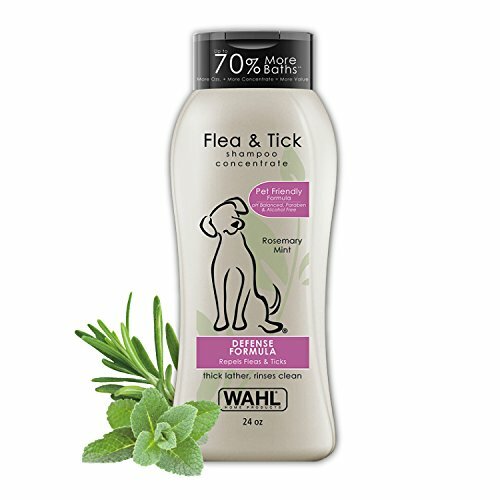 As with the other 2 reviewed in this article, this gives you the option to move more freely when grooming your dog and to be more mobile with where you want to groom them. And it also gives you the option to keep them plugged into the mains for continuous power. The blade is a #10 without the guard and made from high-carbon steel and are self-sharpening as well as replaceable. A replaceable blade is a good option for cleaning and replacing the blade if it starts to become a bit dull. Also included with these clippers are 4 attachments guards – 3mm, 6mm, 10mm and 13mm. They are color-coded so you won’t accidentally cut your dog’s hair too short. These clippers take a bit longer to charge than the Pro Series #9590. You will need to charge them for an hour to get 45 minutes of runtime. According to the manufacturer, these clippers are suitable on most coats including a double, heavy, long, curly, wavy and silky coats. 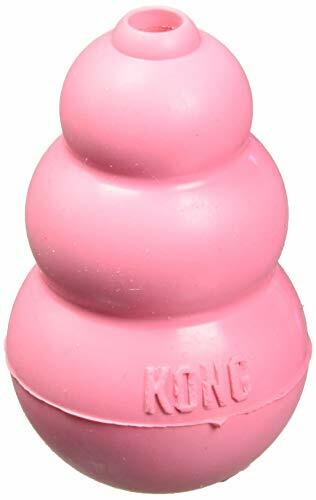 However, if you read the reviews of this product I’m not so sure this is this case. I get the impression from the reviews that they are fine for light trims and touch-ups but struggle with a more heavy duty grooming session. Please see this chart to check that they are suitable for your dog’s breed and their coat. I’m sure these are a good set of clippers for light trimming and touch-ups but when you consider the reviews and the price, I would see no reason to buy these over the Pro Series #9590. The Pro Series #9590 are slightly more affordable and have been much better received by customers – they have a 4 out of 5 star rating on Amazon compared to 3.6 out of 5 for the Deluxe Pro Series. Also, these clippers take longer to charge and you do not get a case, scissors, comb or instructional DVD. 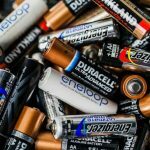 Regarding the 3 clippers I have reviewed in this article it’s important to know a little about their batteries and why this matters. The Pro Series Rechargeable and the Deluxe Pro Series have a NiMH battery type while the Lithium Ion Pro series has a lithium-ion battery. So what does this mean and why does it matter? 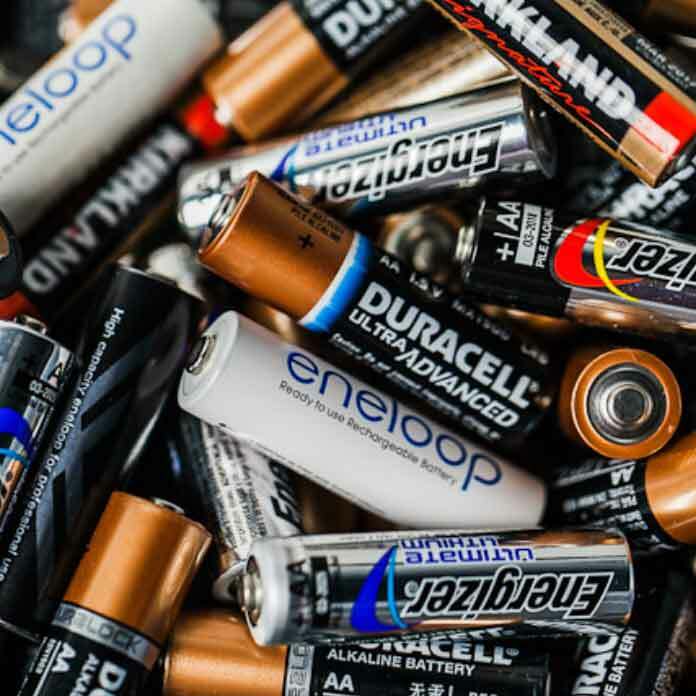 Firstly NiMH (Nickel Metal Hydride) batteries are heavier – they are made using hydrogen, Nickel and another metal such as titanium. Whereas Lithium Ion batteries are made using carbon and lithium thus making them lighter. This is important to consider as using a pair of dog clippers can tire your hand and start to cause wrist strain after a while. This is especially true if you have a large dog or have to groom several dogs. Secondly, and most importantly is their power. While both types can hold a similar amount of power a lithium-ion battery can be charged and discharged much more quickly. You can clearly see this from the charge time and runtime between the different clippers in the chart above. Lithium-Ion batteries also have a higher energy density, longer run times and don’t suffer from memory effect. The memory effect in batteries is when the battery will start to lose power if it’s not fully drained of power before being recharged. 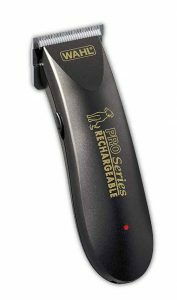 This is the reason why the Lithium Ion Pro Series clipper lasts much longer and has a speed charge option – a 15-minute charge will give you 8 minutes of use. Clippers that use a NiMH type of battery can’t offer this. 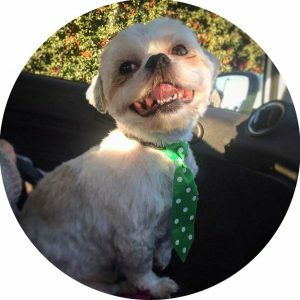 If you are a professional dog groomer or are thinking about becoming one then the clippers in this article would not be suitable for you. You will want a pair of clippers that are designed for heavy duty use on a daily basis and you can read more about these types of clippers in my article – Professional Dog Clippers. 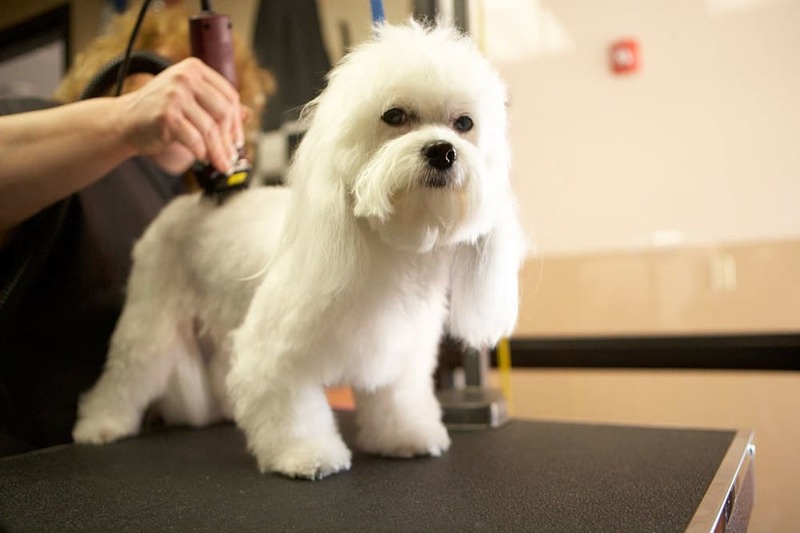 This article will also be useful for people who own several dogs that need regular grooming.